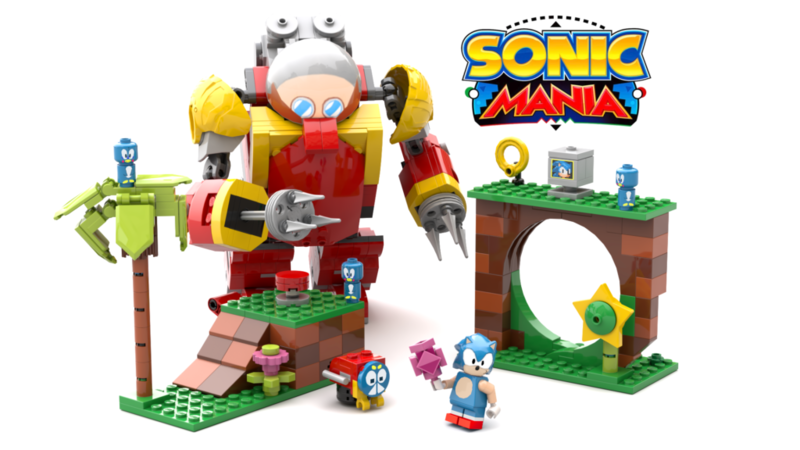 Twitter user Toastergrl has put together a fantastic concept on LEGO Ideas to create a Sonic Mania themed Green Hill Zone in LEGO form. The pitch includes recreations of Sonic, along with iconic scenery including a 360 loop, slopes, monitors, Flickies and the ever important Motobug. The Phantom Ruby also makes an appearance by making clever use of flat squared surfaces positioned at a 45 degree angle. Oh, and Eggman, who can also be mounted inside the Death Egg Robot! Software preservation can be incredibly tricky, as is the case for Hidden Palace’s recent discovery of an prototype of Sonic the Hedgehog 2 that was recently discovered from an old dumping group named CENSOR. Despite being made available to the public once before, it was not until recently that this version of Sonic 2 was not made available to a society dedicated to software preservation. If you’re reading this expecting some significant new information about Sonic 2’s development history, you’re out of luck. However this build is actually older than the Beta 4, previously relesed by drx in 2008. This has led to speculation that this version is the Beta 3 build that was not included in SEGA’s QA archives. In fact this version is so close to the release of the final game from a matter of weeks, meaning the differences between this prototype and the Beta 4 prototype are not as drastic. 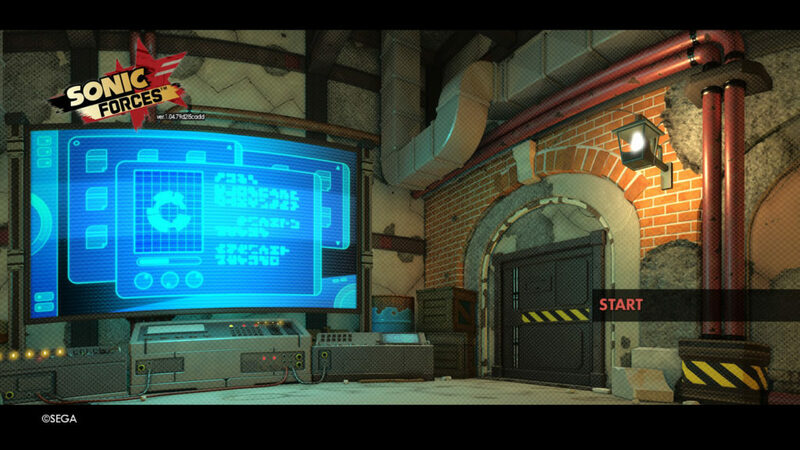 However there are some notable differences, such as object layout changes in Wing Fortress, known as Sky Fortress in this version, slanted edges on the loops in Chemical Plant as well as longer load times when entering special stages due to how art was compressed in the Nemesis format. Hidden Palace has provided a video playthrough showcasing differences, a brief history on dumping groups and the indirect role of software preservation (piracy!) as well as a page dedicated to the prototype detailing differences as well as links to download the prototype. The downloads include versions with CENSOR’s intro and copy protection bypass along with a proper dump of the ROM by itself. Be sure to keep an eye on Hidden Palace as they have been on a roll putting out pre-release and prototype versions of games consistently. Aside from Sonic 2, they also rediscovered another CENSOR release of Gauntlet IV which predates the official Japanese release. One of the more interesting recent releases includes the 32X version of Pinocchio which, despite being ultimately cancelled, features increased color depth and parallax scrolling over the Mega Drive and Genesis versions. They also noted they will continue to put out more releases by CENSOR in the near future. Thanks goes to GerbilSoft for pointing out the release in the Sonic Retro Discord. The steady trickle of Team Sonic Racing news continues, with the release of this short ‘Part 1’ video covering some of the game’s soundtrack. Featuring Jun Senoue, Takeshi Taneda and Act., this video not only shows us actual studio footage but also some new clips of the game in motion alongside it. Market Street in particular looks fantastic as Blaze bounces off hot air balloons and Shadow does some extremely slick drifting through a tight-looking S-bend. Part 1 features Market Street and Green Light Ride, as well as Frozen Junkyard so while it’s mostly stuff we’ve heard before, Frozen Junkyard is new and almost has an Ohtani vibe to it. It’s also just nice to see Jun and Co jamming together in the studio. As well as this neat little bonus, Sega have announced the Japanese pre-order bonuses for the game – hit the jump to see what’s up for grabs.